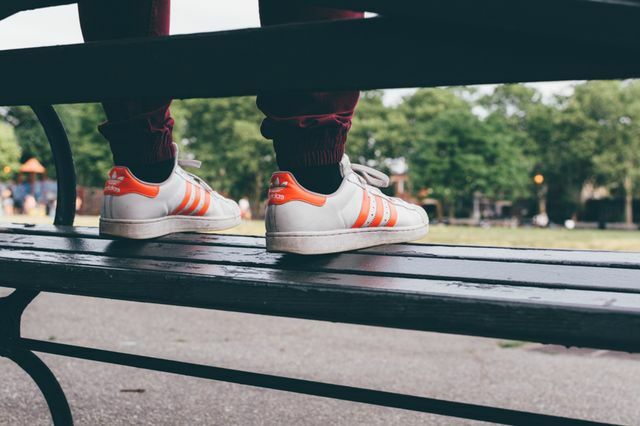 Bring 'Em Back: adidas Superstar "Infrared"
Modern Notoriety is rolling out a new series entitled “Bring ‘Em Back” where we’ll feature sneakers that have long vanished from shelves. 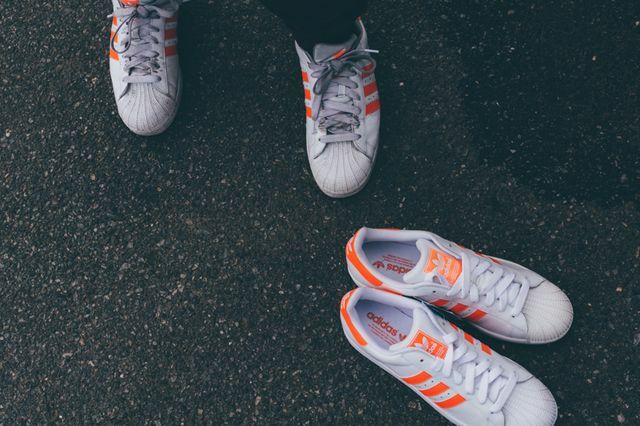 The first installment sees writer Kevin Cutler begging adidas to bring back his favorite Superstar colorway. 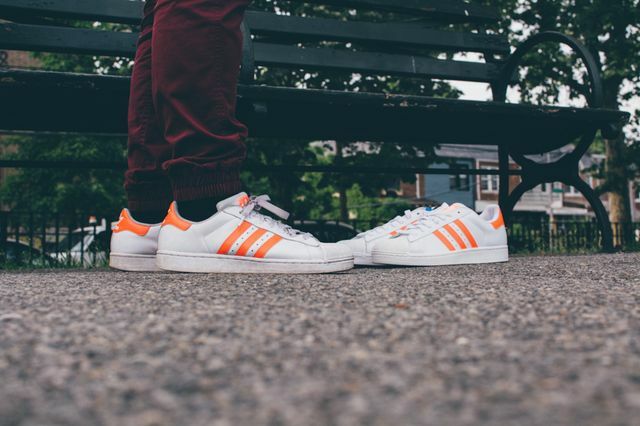 After seeing a pair of orange hued Superstars on the feet of a close relative in the late 90’s, I spent the majority of my childhood scouring stores for the kicks (we’re talking pre-internet sneaker culture days). 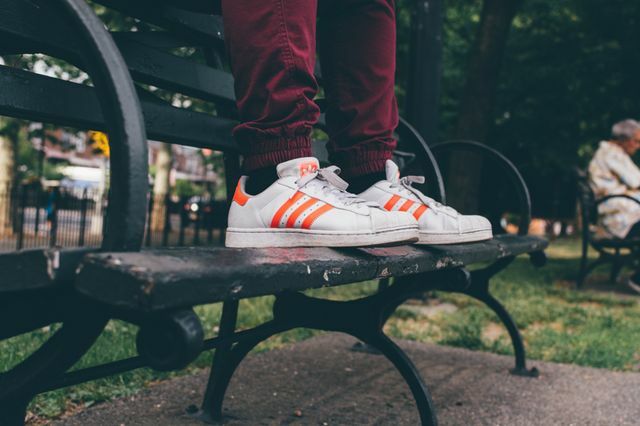 The kicks were an elusive beast that haunted me, until a chance eBay search a few months back turned up the “Inferno” Superstar. Closer inspection revealed the box was actually labeled “Infrared”, but the eBay lister’s mistake was my victory. Clever search criteria and an assist from the under-utilized “save search/notify” function on the eBay app landed me a second pair, and though they were both copped well below retail, it would be nice to not have to jump through hoops to nab a pair. 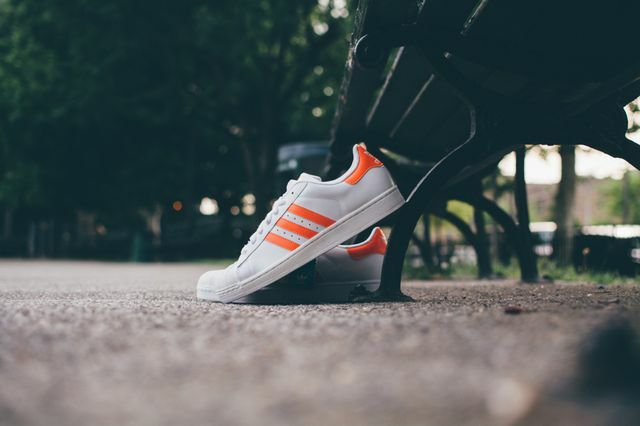 No word as to why these dropped off, but with the amount of Superstars we see on the street on any given day in New York City I find it hard to believe the three stripes squad would run into sales issues if these made a triumphant return. The Infrared name evokes “red” images but these, to most eyes, definitely lean more towards orange, and with the vibrant tone they certainly “pop” more than their red, green, navy and black counterparts. 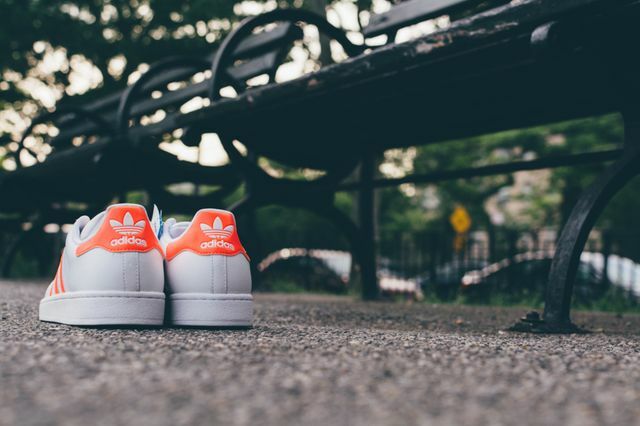 We’ll end this like we’ll end all future “Bring ‘Em Back” posts, with a simple request: adidas, please, bring ’em back!